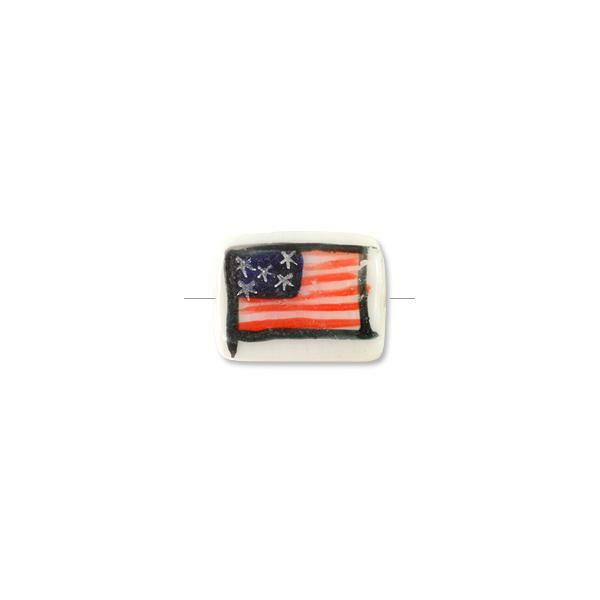 Our Hand Painted USA Flag Flat Tube Beads are incredibly popular! 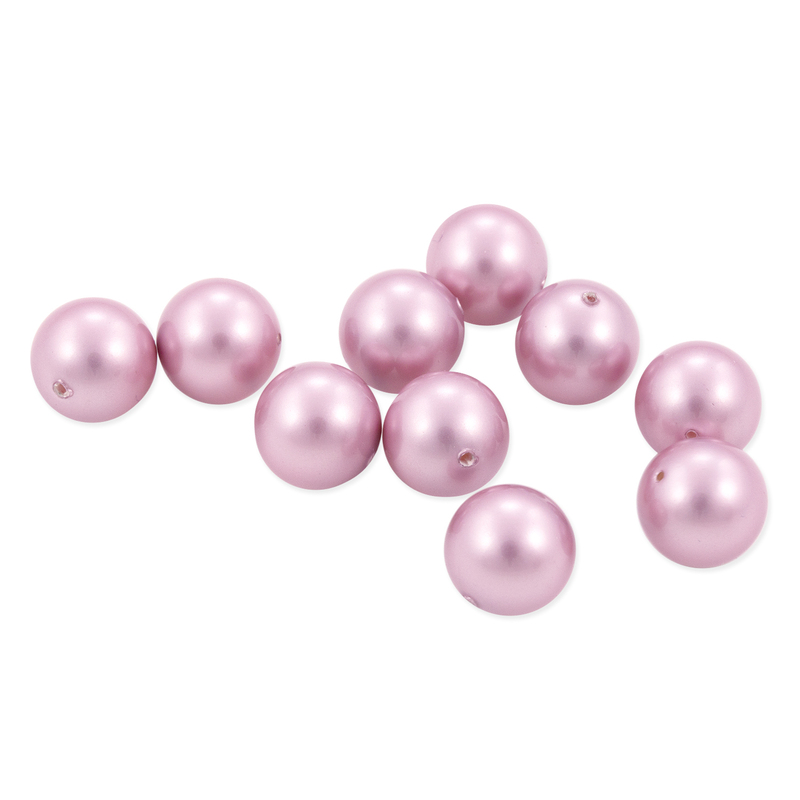 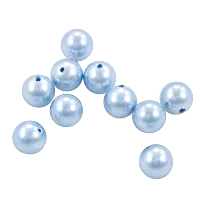 They are great for Necklaces, Earrings, Pendants, Bracelets, and almost any design you can think of. 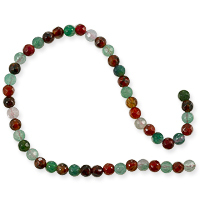 Show your pride every time you wear Jewelry with these patriotic Beads.